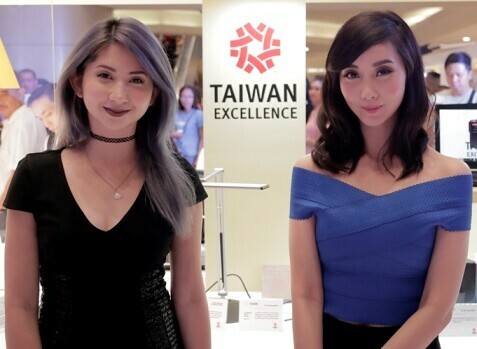 Taiwan Excellence is known for showcasing the high-quality innovative and game-changing brands of Taiwan to The Philippines. 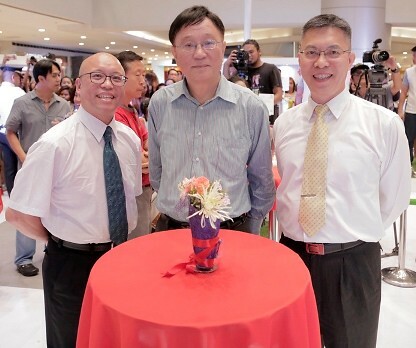 Last June 3 to 5, at SM Megamall events center the Taiwan Excellence Experiencing Zone Mall Event drew a big crowd to show how Taiwan Excellence Products can enhance their lifestyles. The Taiwan Excellence Experiencing Zone Mall Event is part of the Taiwan Excellence Campaign which is undertaken by the Taiwan External Trade Development Council (TAITRA) and organized by Bureau of Foreign Trade (BOFT) of Taiwan. This has helped Filipino’s recognize products manufactured to the highest standards in Taiwan. Brand partners like Acer, Asus, D-Link, Tatung, Heartway, KYMCO, MSI, Johnson Tern, and Chanson joined this one-of-a-kind product exhibit and proudly bear the Taiwan Excellence Seal of high quality and superiority. 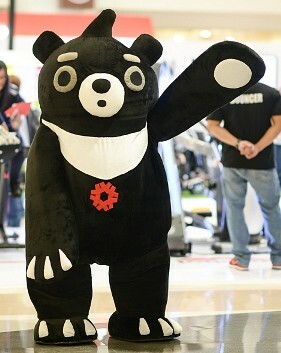 Aside from the exhibit guests and mall visitors were welcomed by a happy Formosa bear mascot! Not only that there was a dance number by Conven PH, while Christian Bautista, Julie Ann San Jose, Yeng Constantino entertained guests while they browsed through the products on display. There was also a fashion show of products plus fun games lead by Saab Magalona and cosplayer sisters Alodia and Ashley Gosiengfiao. TAITRA ‘s effort in creating brand awareness within the Philippine Market has made brands like ASUS and Heartway appreciate how they have become a reliable brand through their association. Watch out lasses for these upcoming Taiwan Excellence Experiencing Zones are scheduled on July 8 to 10 in SM Mall of Asia, August 19 to 21 in Trinoma, and October 21 to 23 in Market! Market!